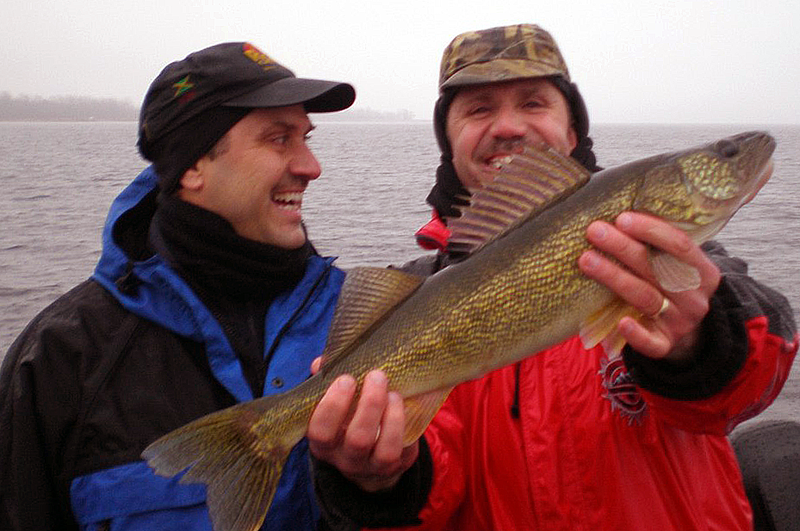 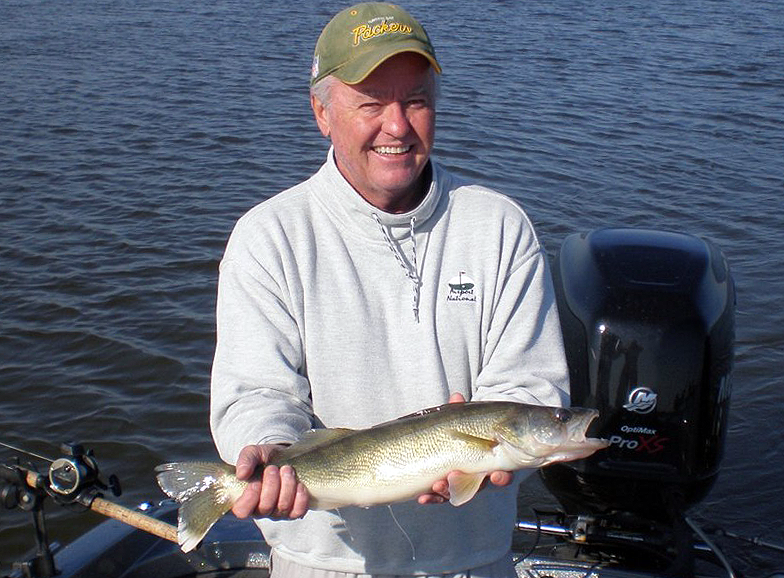 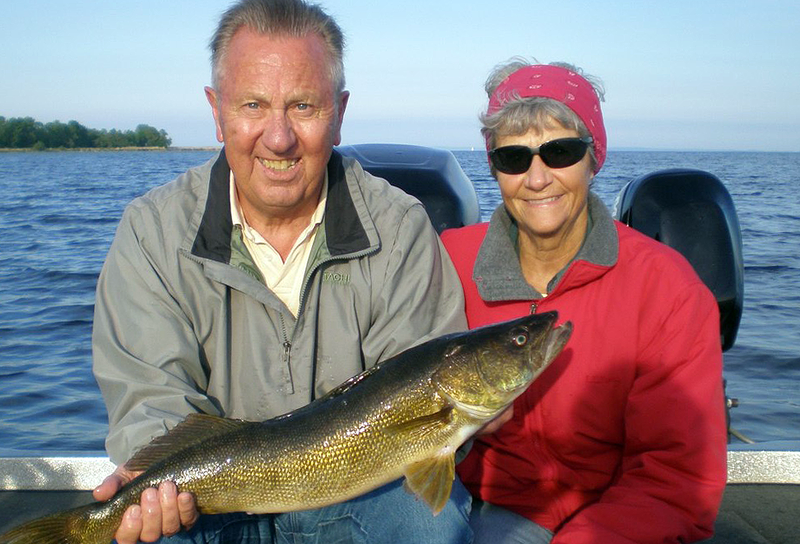 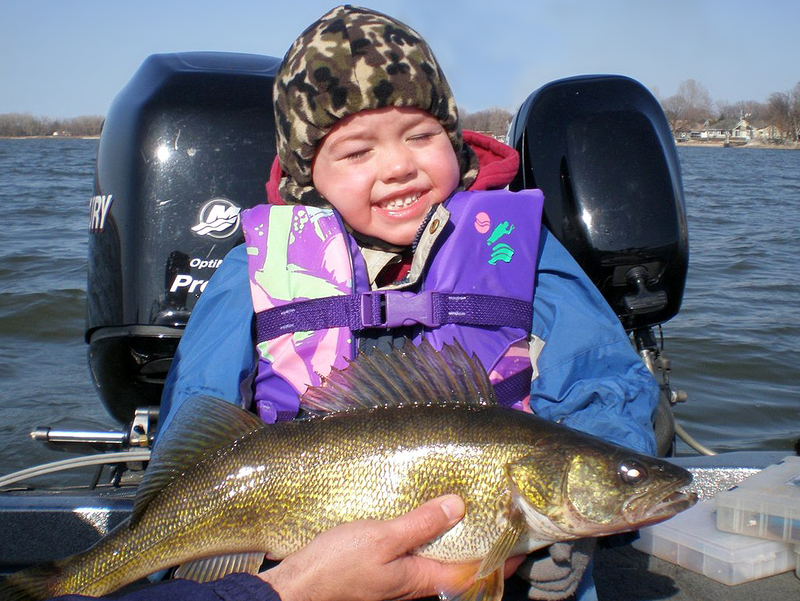 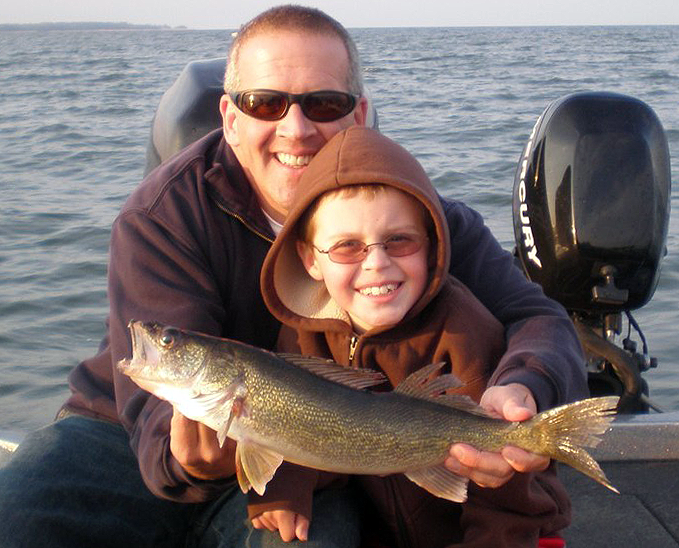 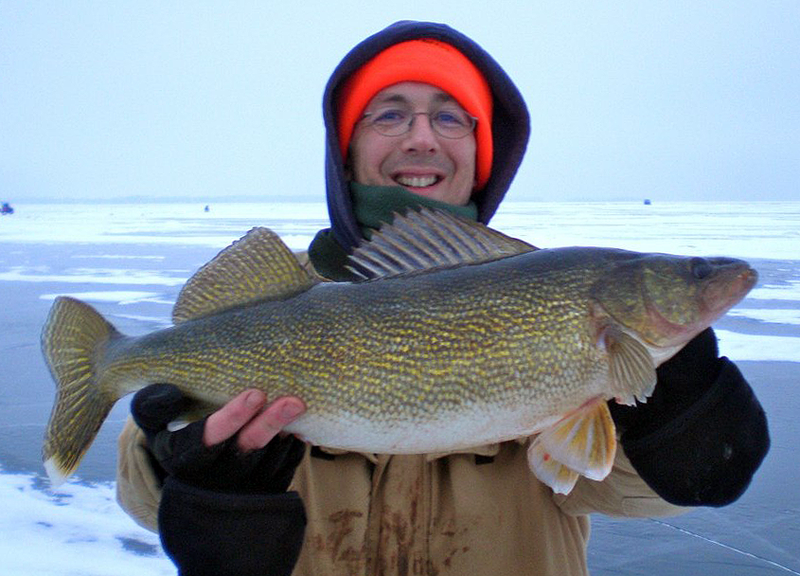 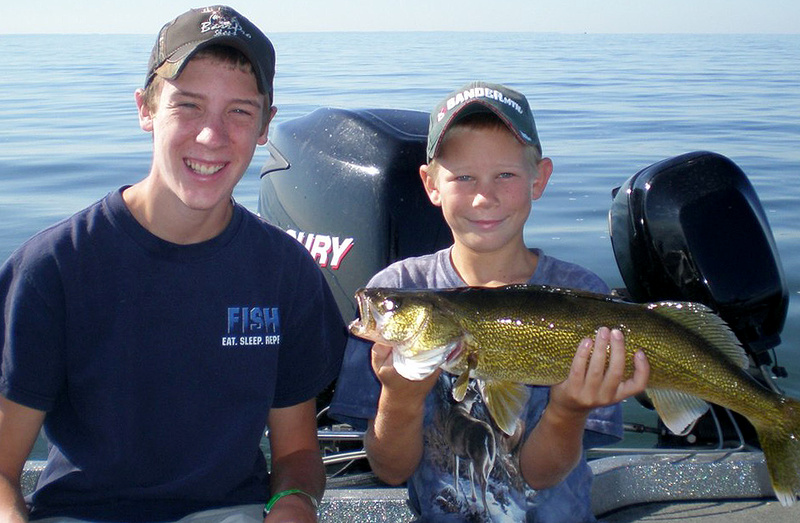 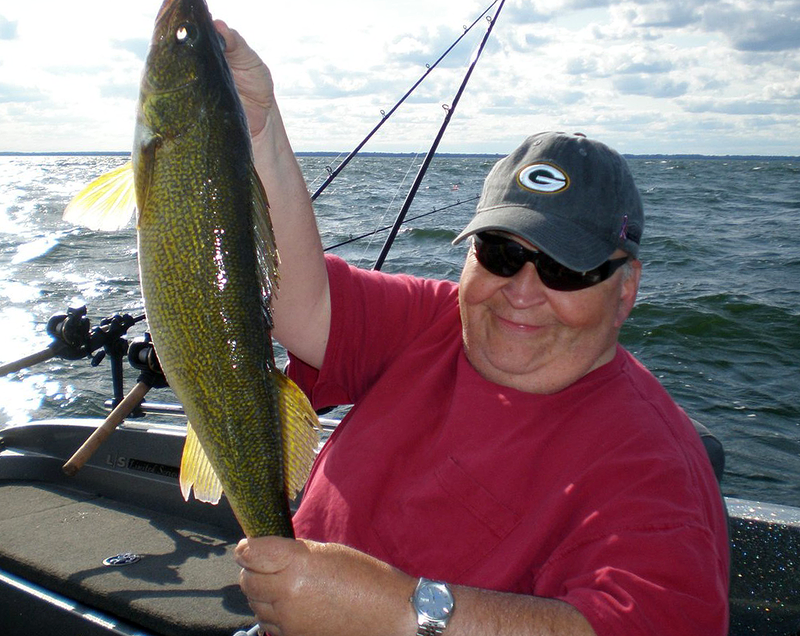 The Bay of Green Bay has been a fantastic walleye fishery and is only becoming better each year. 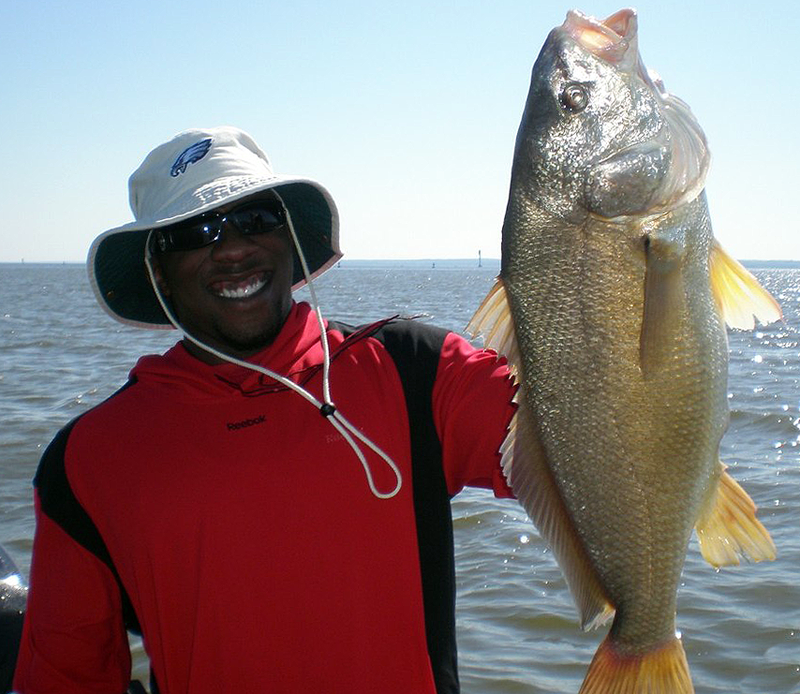 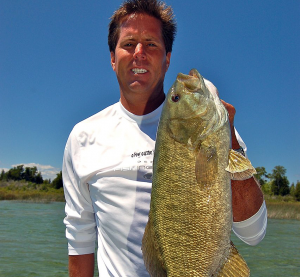 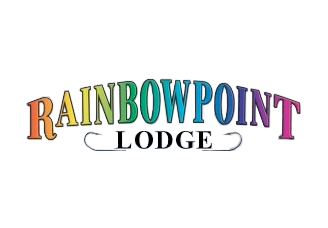 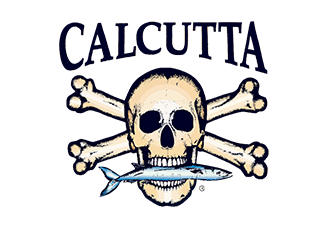 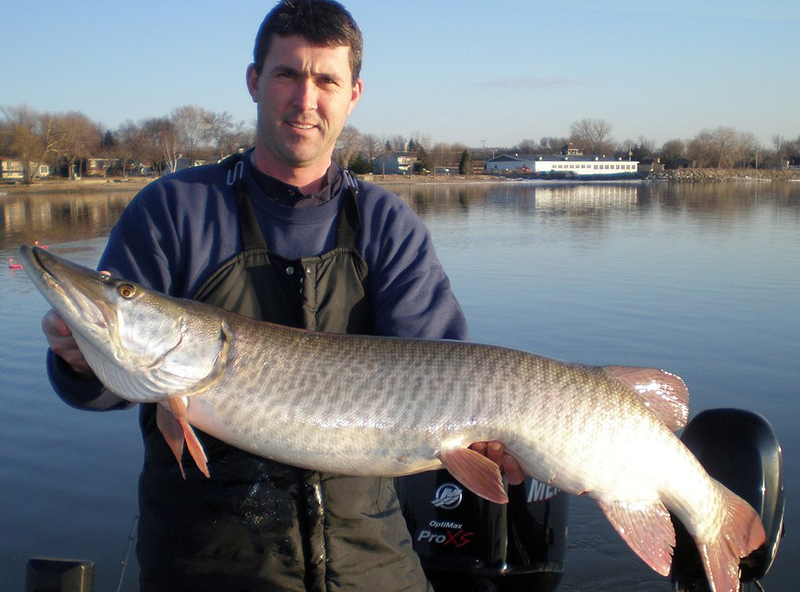 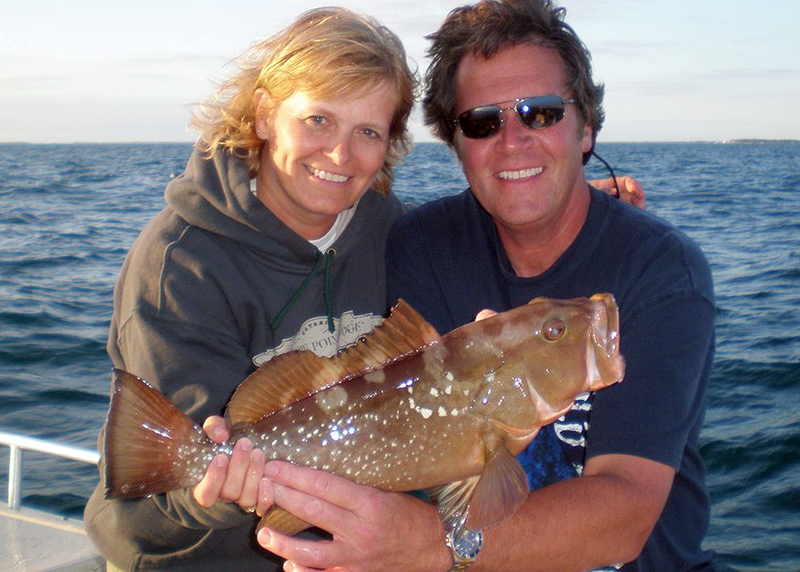 The annual fish movement offers days of 30-plus fish catches along with the opportunity to put a trophy on the wall. 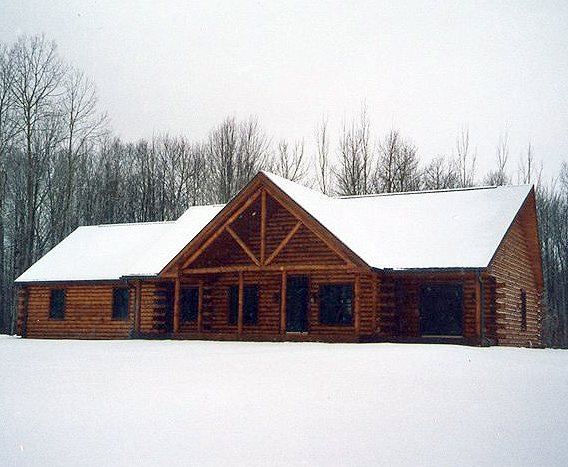 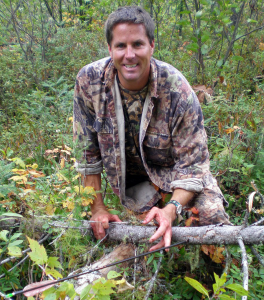 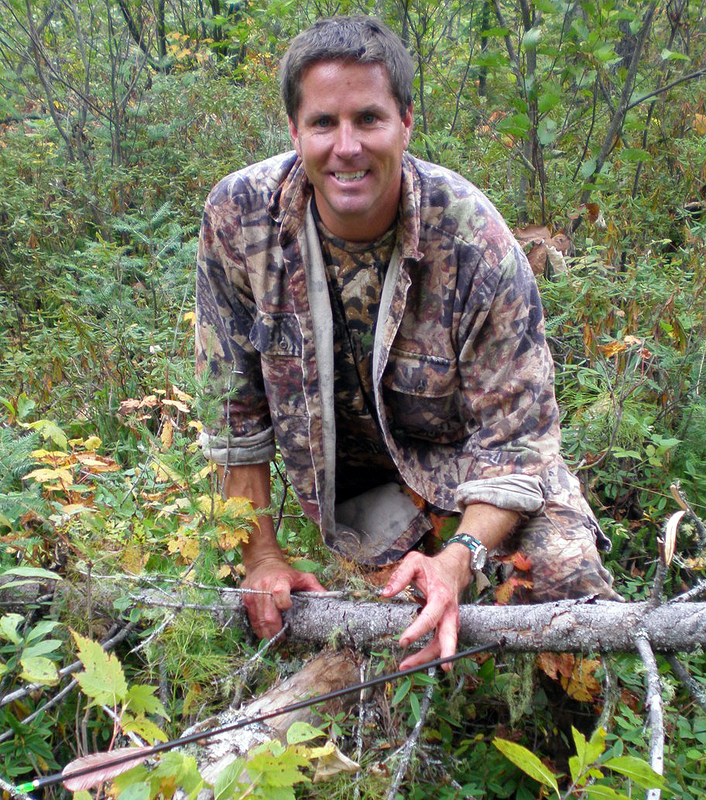 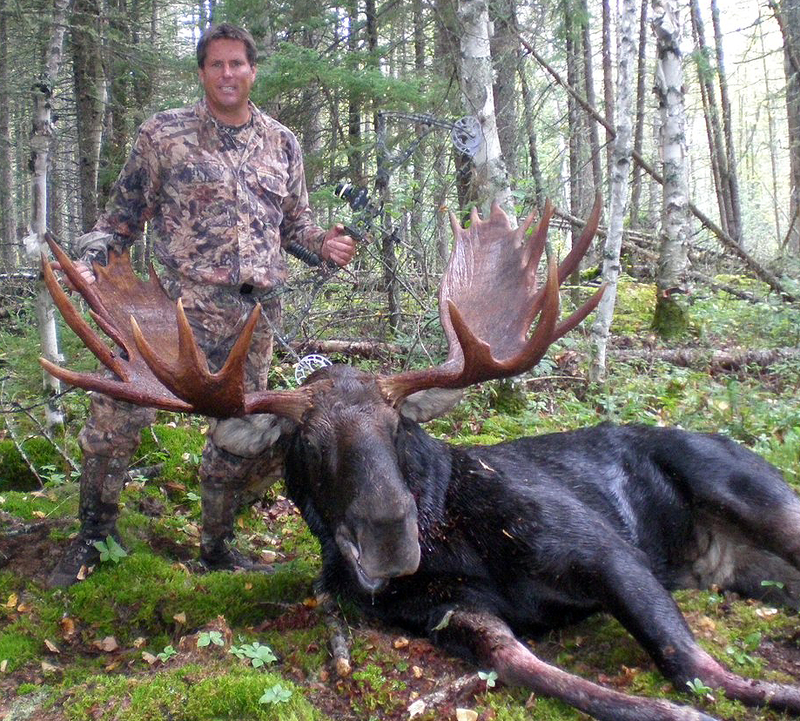 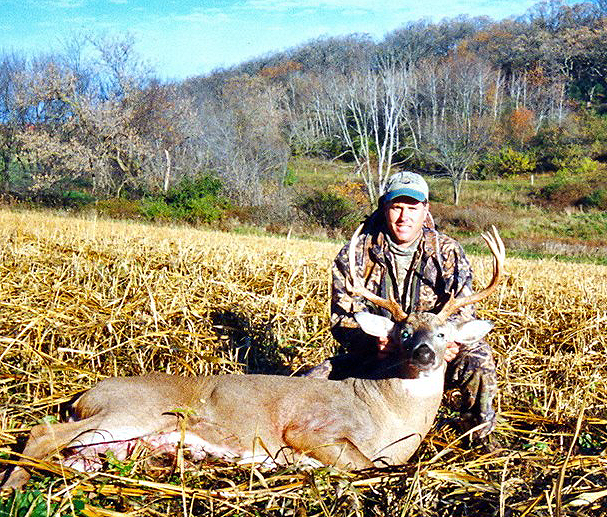 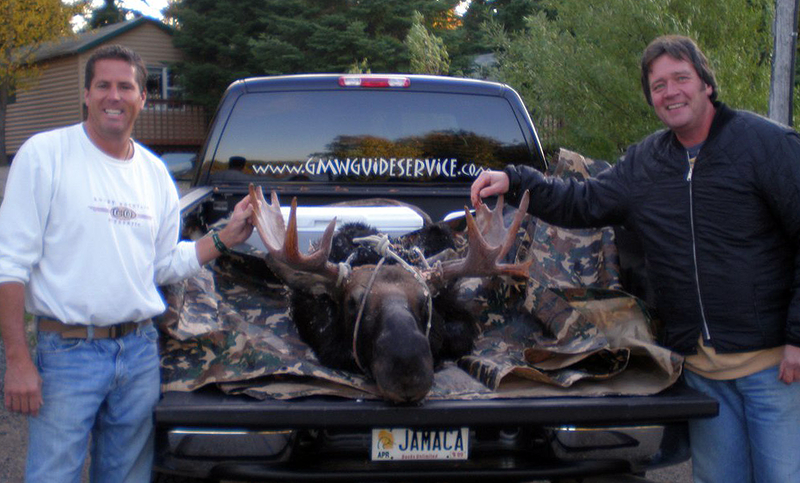 Experience all that our outdoors has to offer by relying on GMW Guide Service. 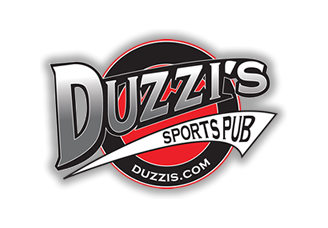 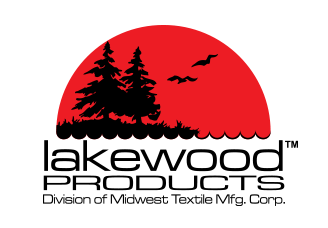 We're the best in the business!